The ceremony will be jointly presided over by Prime Minister of Cambodia and Prime Minister of Thailand. 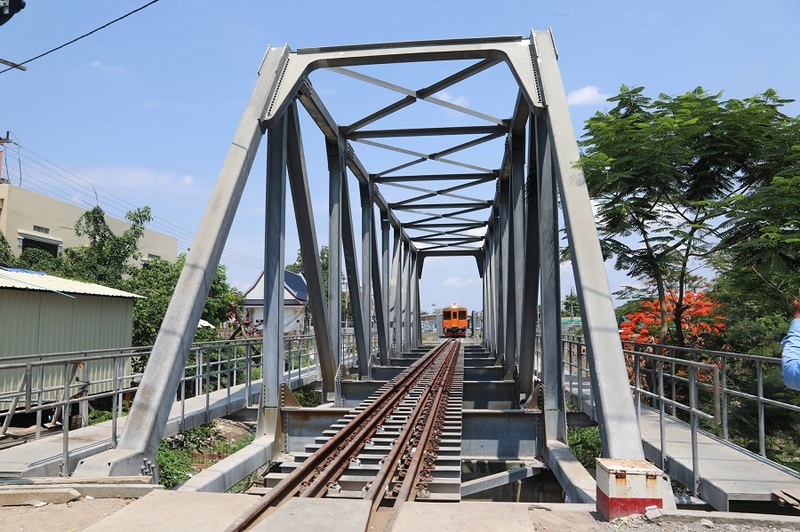 The 1.3 km cross-border rail link between Arayaprathet in Thailand and Poipot in Cambodia which was completed last year is to be opened on April 22, Thailand’s Transport Minister Arkhom Termpittayapaisith told the ASEAN PPP Summit in Bangkok on April 4. Speaking to Railway Gazette International on the sidelines of the event, the minister said an agreement on the procedures for the operation of cross-border rail services would be signed on the same day as the opening ceremony. 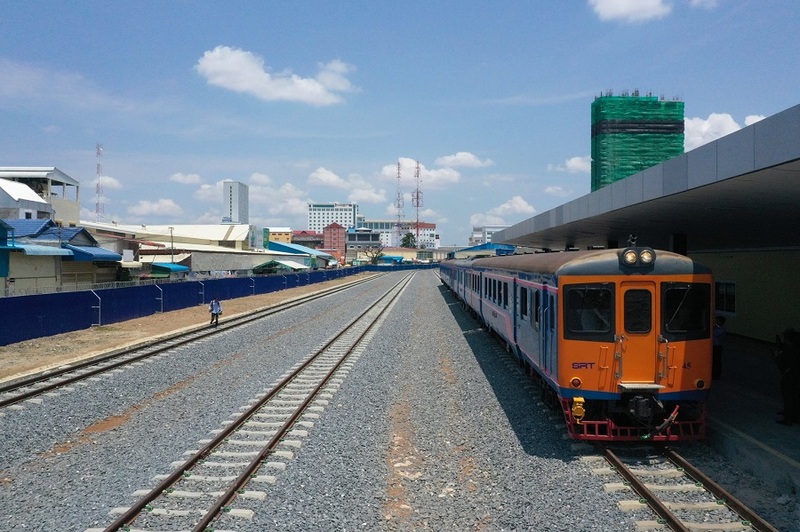 The launch of through rail services to Phnom Penh ‘will take some time’, he added, as ‘we need to work on the agreement.’ In his speech to the summit, Termpittayapaisith said the cross-border link could be followed by other routes in the region. 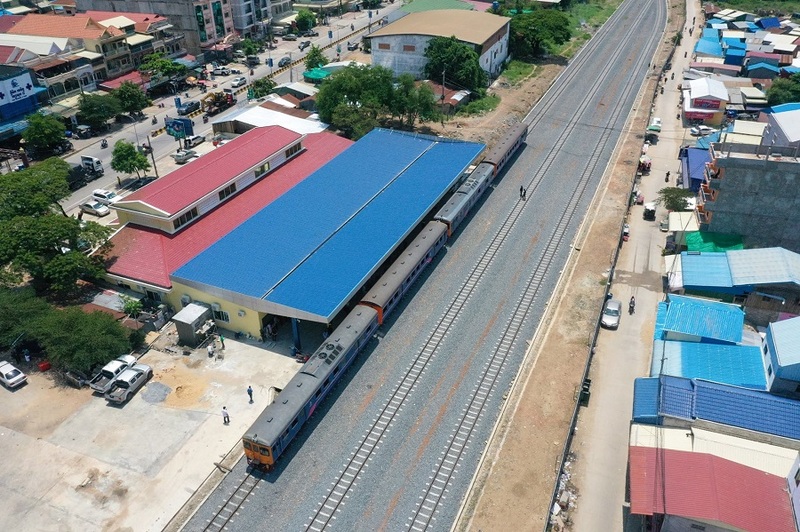 He mentioned the Chinese-backed rail project in Laos as being part of a broader plan for more rail connections between Thailand and its neighbors. 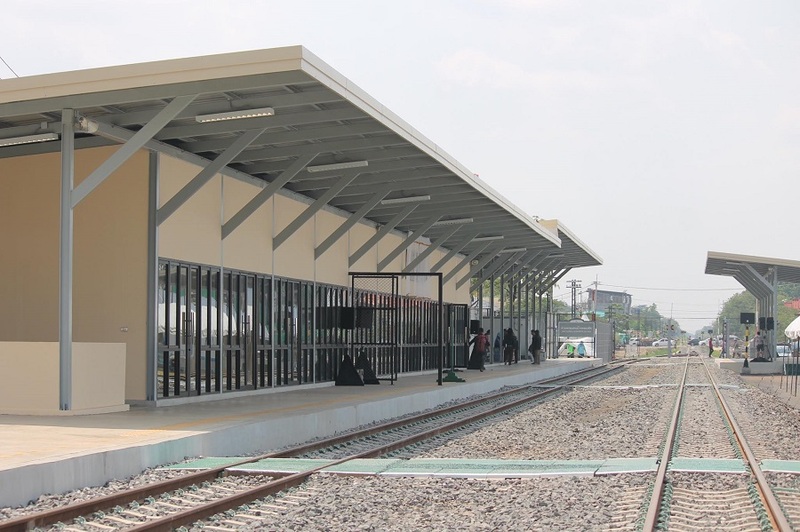 The minister also emphasized that the private sector was welcome to use public-private partnerships to develop transport infrastructure in Thailand. 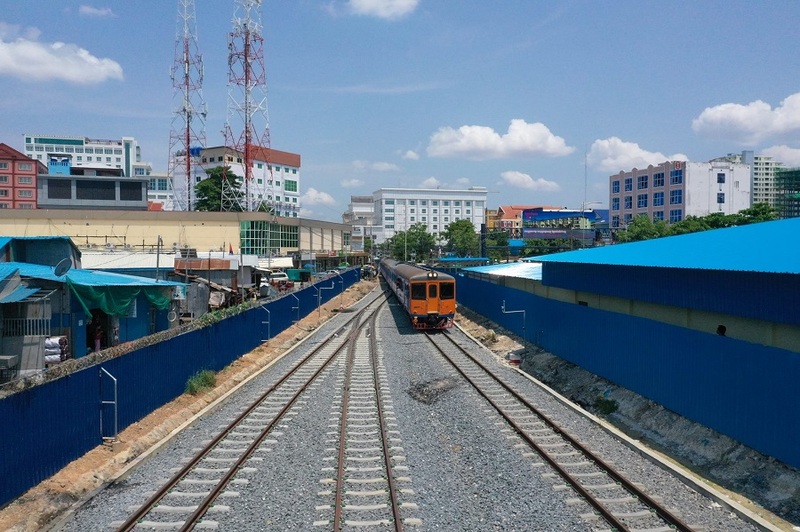 As examples, he cited Bangkok’s Orange Line project which is under construction and plans to extend the proposed Pink Line monorail to the Impact convention centre at Muang Thong Thani. The cross-border rail services has been permanently suspended since 1974. 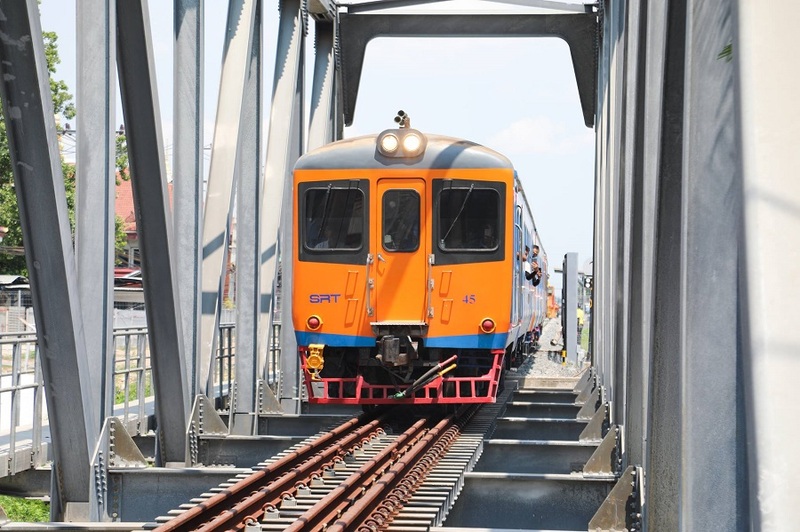 The first rail service between the two countries was inaugurated in 1955. 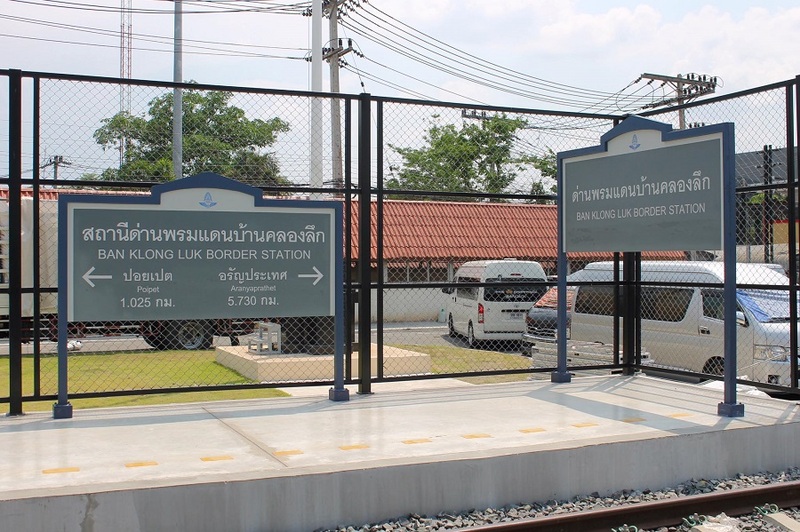 Ban Klong Luk Border Station (formerly Thai Railway Stop) is SRT's 445th railway station, briefly served as the last stop on Eastern Line between 1992 - 1994 before the 6 km. section between Aranyaprathet to the border stop has been abandoned ever since. Last edited by Appleich; Yesterday at 01:59 AM.